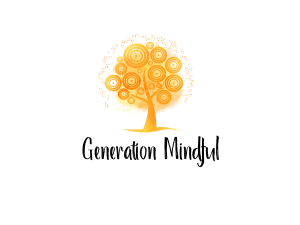 The Website and its Content is owned by Generation Mindful Ltd (“Company”, “we”, or “us”). The term “you” refers to the user or viewer of generation-mindful.com (“Website”). The words, design, layout, graphics, photos, images, information, materials, documents, data, databases and all other information and intellectual property accessible on or through this Website (“Content”) is our property and is protected by the United Kingdom intellectual property laws.